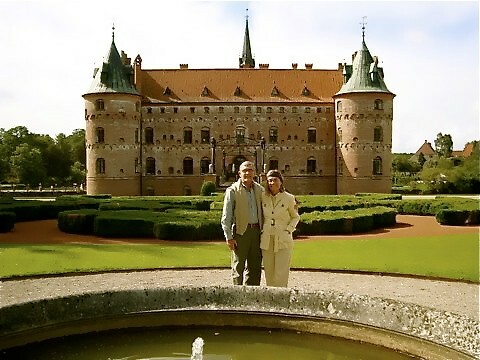 Gary and Merri Scott at a castle outside of Copenhagen. Lesson Six of Self – Publishing 202 Tidbit On Kindle has been posted. See how a trip to Copenhagen started our self publishing business on the internet and how this leads to Kindle publishing now. Click here to access this lesson on your password protected site. Learn more about How to Self Publish at our International Business and Investing Conference.